Nagar Sankirttan is the chanting of the Holy Names in the streets of the towns and cities. 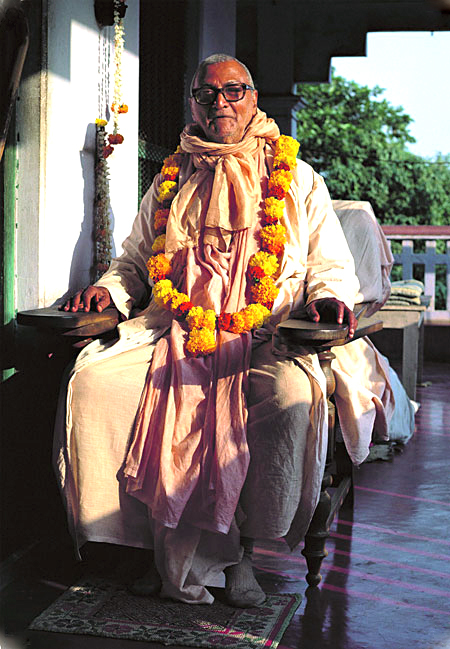 This practice was inaugurated by Lord Chaitanya Himself and is still followed today all over the world. 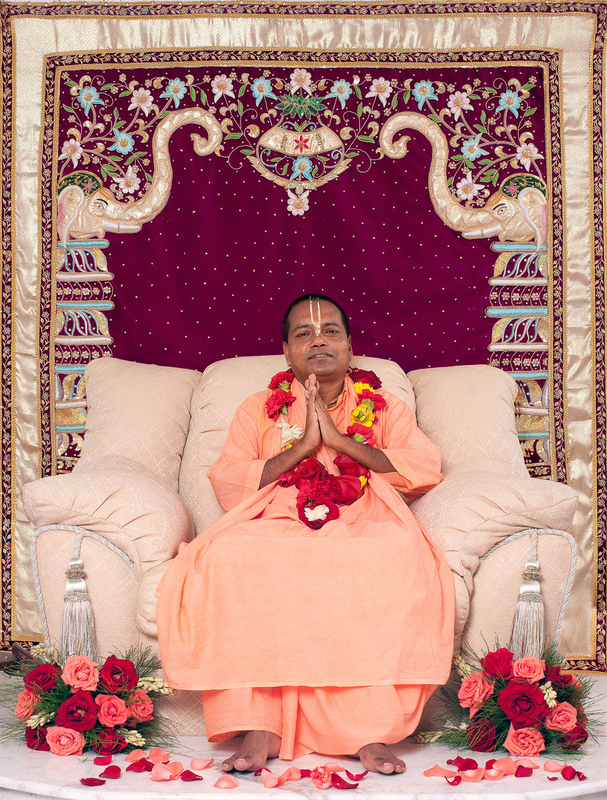 This chanting is extremely purifying for those who chant and for those who hear that chanting. The practice of Nagar Sankirttan invokes a spiritual vibration that benefits all. 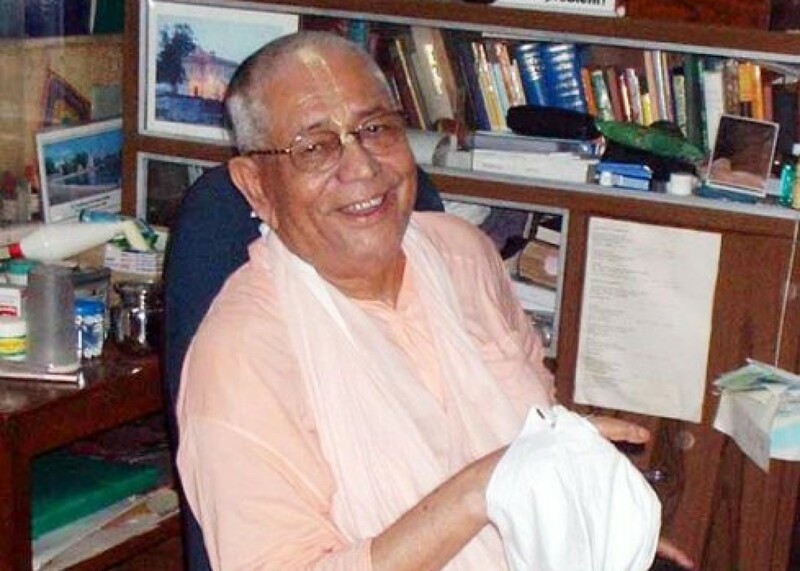 The London Sri Chaitanya Saraswat Math practices Nagar Sankirttan as much as possible and especially every Saturday afternoon in central London or other cities around the UK. 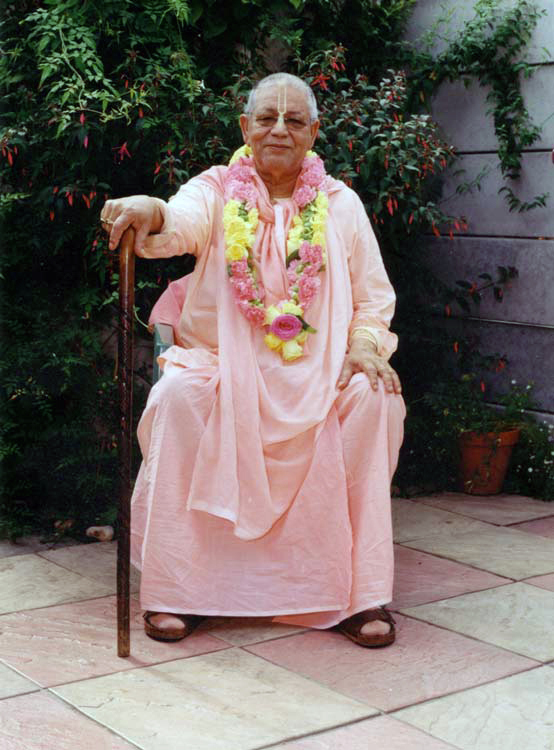 If you would like to join our chanting party on a Saturday please contact the London Math and ask for Dayanidhi Das or Virachandra Das for more details.